A cool and colorful nature backdrop image to kick start the day. Begin your Wednesday morning with this warm and adorable greeting image. Your simple wish can make your beloved people day wonderful and motivational one. 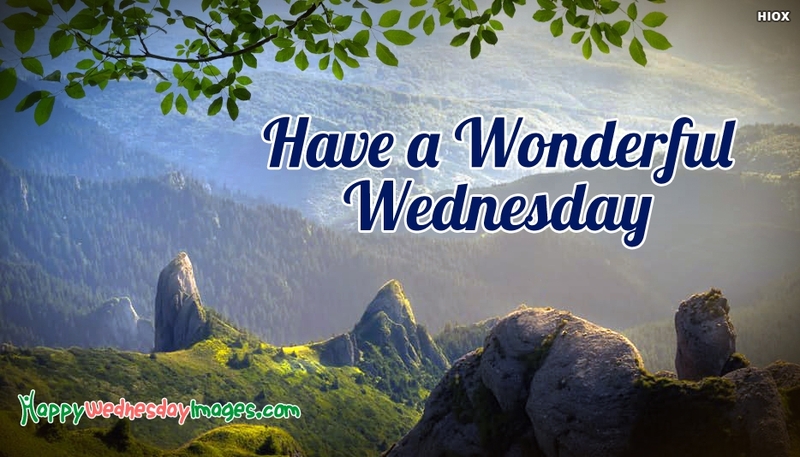 Free download and share this "Have A Wonderful Wednesday" image through any social media platform.